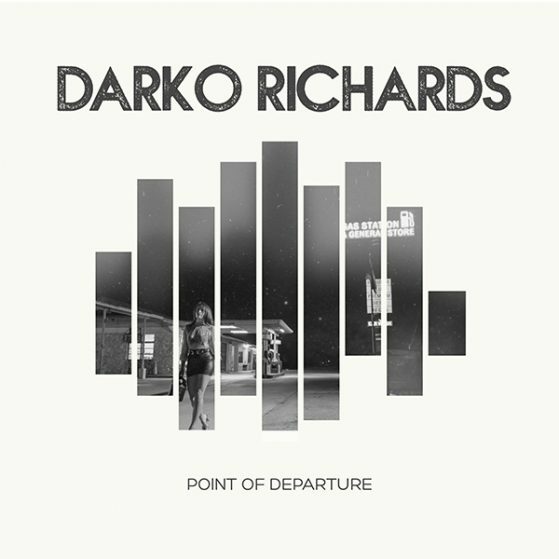 Darko Richards’ debut album, Point of Departure, is a cinematic journey that blends electro/synth and rock music to make a unique and powerful sound. 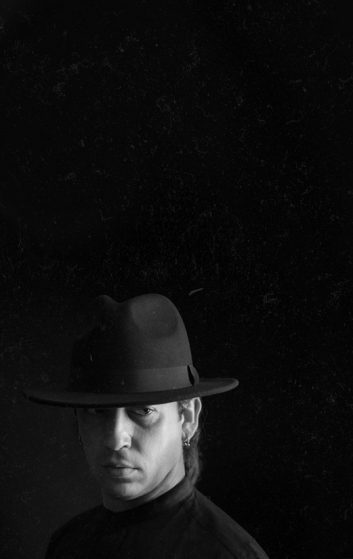 Point of Departure is a highly personal work for Darko Richards in which, fascinated by all elements of psychology in film and music, he explores all aspects of his psyche. An album rich with variety and themes, Point of Departure offers 50 minutes of music that seamlessly merges many different popular genres.